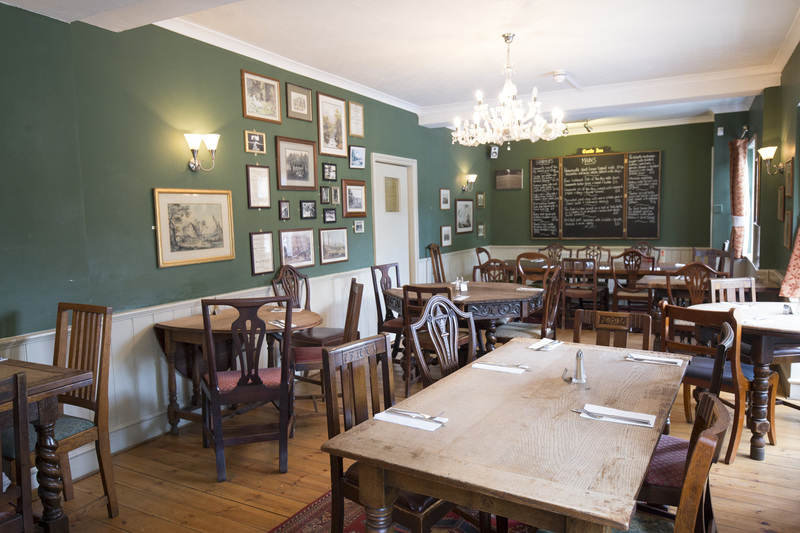 A popular dining destination in Robertsbridge, The Castle serves a tasty variety of traditional pub fare and restaurant-style dishes, all freshly prepared using local ingredients where possible. Lunch and dinner service is available here every day, while on weekends, beautiful breakfasts are also served from 9am. The Castle’s main menus provide a tempting choice of fresh meat and fish dishes, juicy burgers, pasta dishes and vegetarian options, while a raft of blackboard specials (including a pie of the day) make the most of the freshest seasonal ingredients around. A separate children's menu is also available for family dining, along with a gourmet sandwich menu for a quick bite. Over the road from a delightful castle and grounds, half a mile from a steam railway station and on the banks of the River Rother, the Castle Inn is well-placed for walks and sight-seeing. It offers a selection of ales and pretty good food. Fish and chips is a good bet. Extremely pleasant staff. Lovely garden. Very dog-friendly. Mmmmm! The food was amazing! All locally produced & fresh. Prices are not too bad either considering the location right next to Bodiam castle. Lovely meal with family for mothers day. Great food big portions really enjoyable. Roast was lovely. Beautiful surroundings - Bodiam castle and the steam railway. Good value for money too.